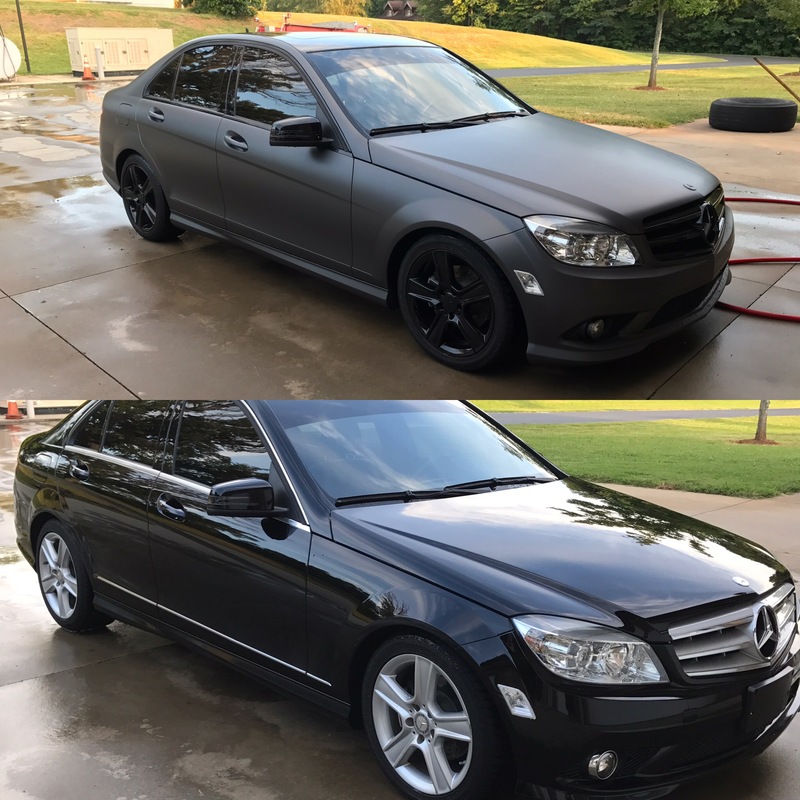 SMOOTH, SLICK AND EVEN FINISHES. 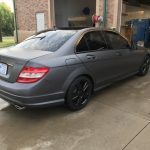 If you would like to purchase Proline to install yourself please click HERE. 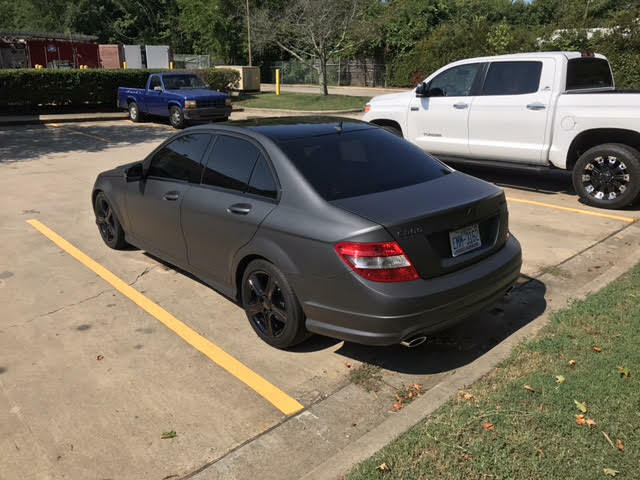 Have a dipped car? 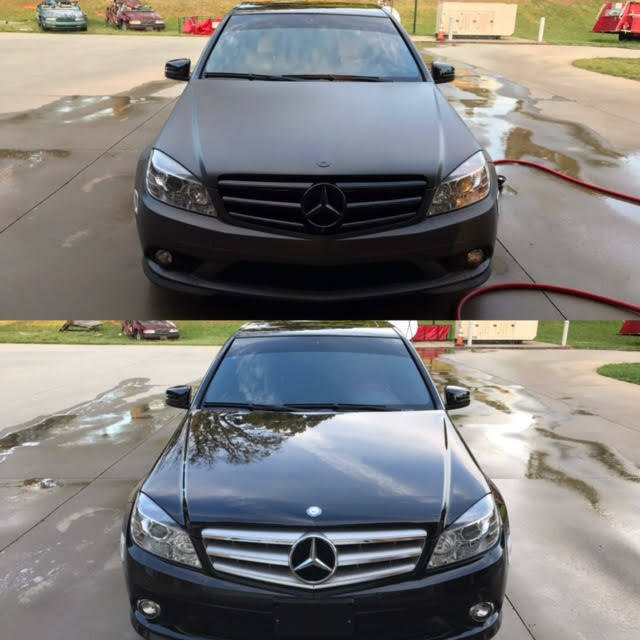 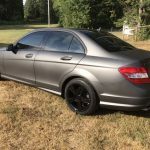 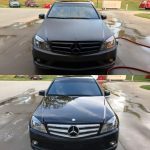 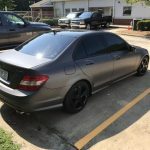 Please visit click the logo below to purchase Honest Car care products that are designed for liquid wrapped vehicles.Honest car care products are also safe on OEM paint and have great interior cleaning products. 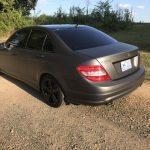 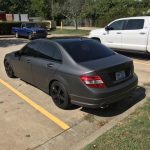 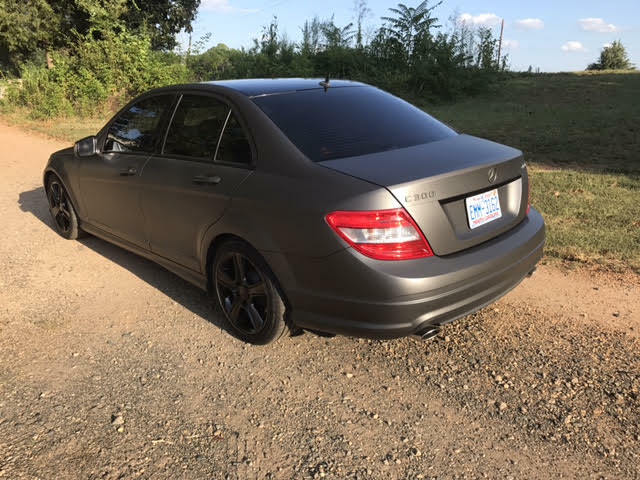 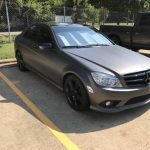 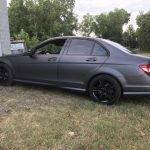 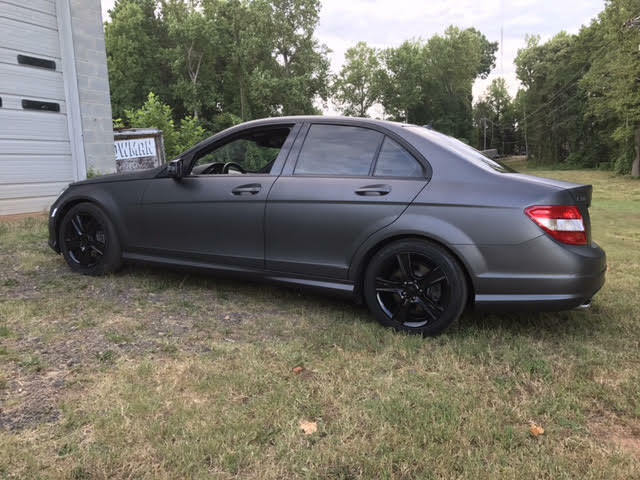 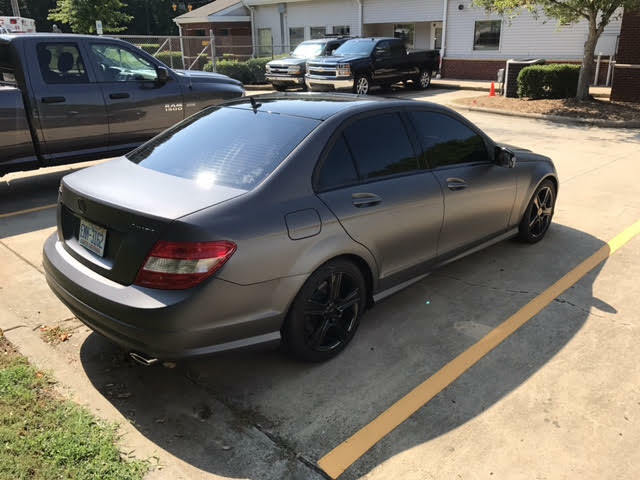 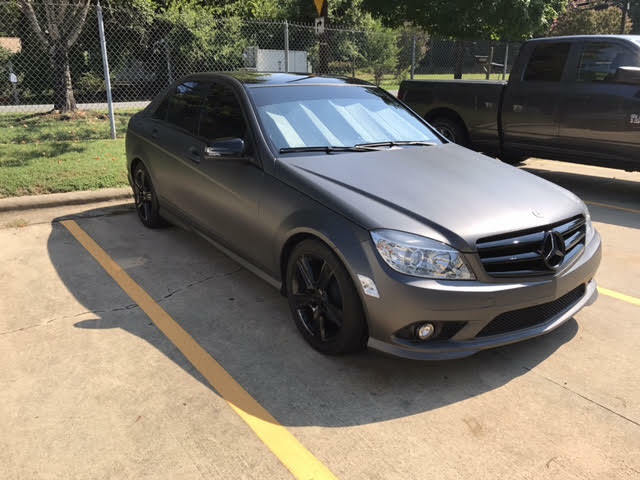 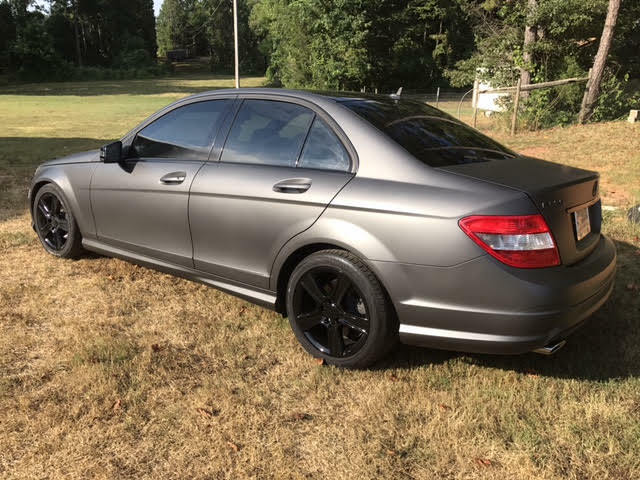 Below is the Next Level Dips shop car in Anthracite Grey Pro line Matte. 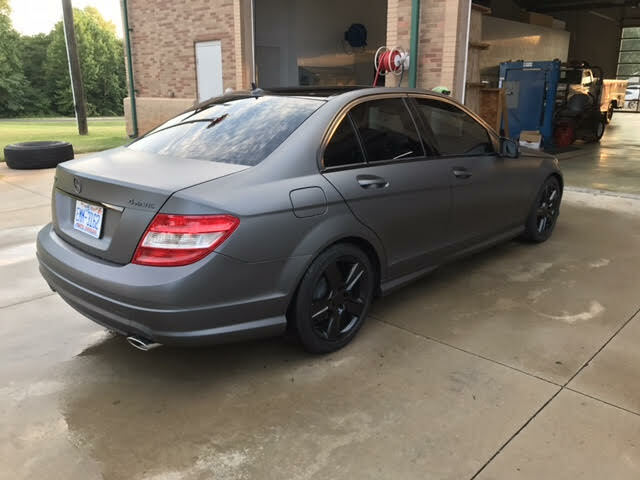 All the chrome was painted black with Autoflex High Gloss.